So many people end up utilizing sub par products and every time they end up paying for it in the end. We all know that using knock off or copies isn’t as cool to the fanbois out there in JDM world but the reality is and what I truly care about is buying and using products that are going to hold up and deliver when I need them most. We all have a friend or 5 that decided to buy something because it was cheaper or because they don’t need the brand to make them cool but sometimes having that brand that actually stands by their products makes all the difference. For instance a few years ago I was using a header on my STI which was a decent piece not a knock off or anything of that sort but I will say it was on the bargain end of the spectrum and well after one short season the header was looking a little worse for wear with some of the welds breaking on the expansion joint pieces and so on. 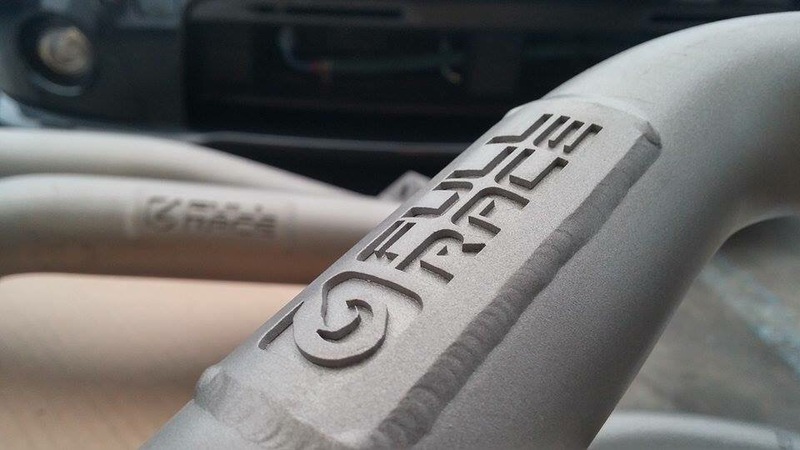 For this reason I decided to get a Full-Race Motorsports 1.5 scroll header because let’s face it they make a product that is practically bomb proof! 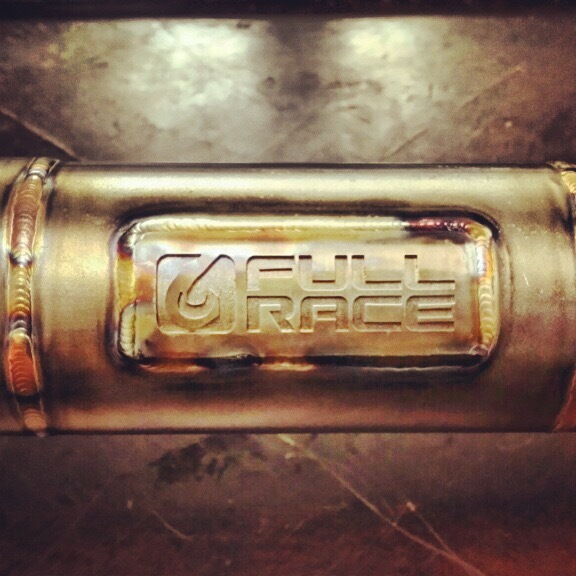 Which in a track driven STI isn’t that what it is a ticking time bomb (so some say). 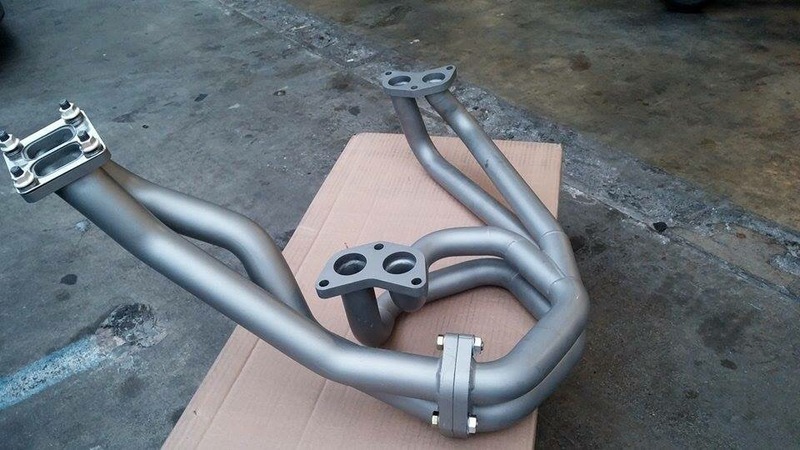 After the switch and another brutal season a racing the header stands alone on top of the quality meter with the ability to stand up without a dent or scratch and without a doubt no issues with welds. 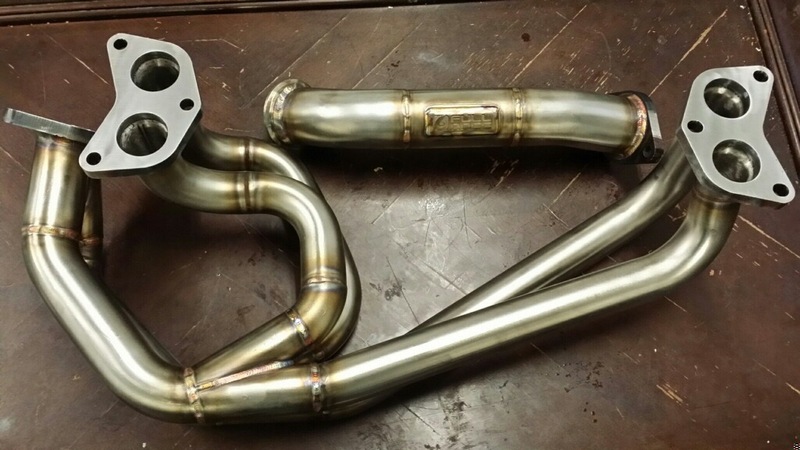 Now I plan to switch up the setup and go Twin Scroll with a new Full-Race header, uppipe and downpipe and there isn’t a doubt in my mind of the quality and precision that this will offer me. 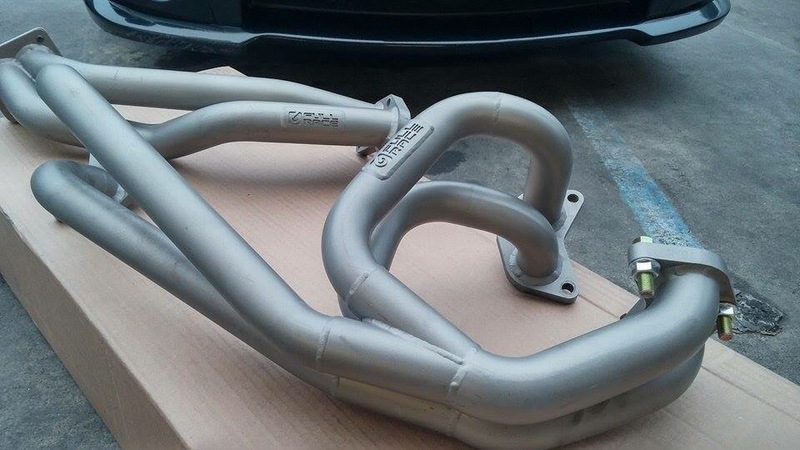 I decided to go with a header that has a coating on it even though the raw header is so good looking you won’t want to just to see the welds but it is all about keeping the heat going through instead of in the engine bay. Now I have heard people say “oh but the initial cost” with that sad whiny look on their face but just remember when you are at the track or on the freeway and your cheap POS header cracks or breaks or whatever and you have to buy a second and with that the downtime to get it, you will be wishing you had this as well as being able to proudly say you have a Full-Race header on your car. 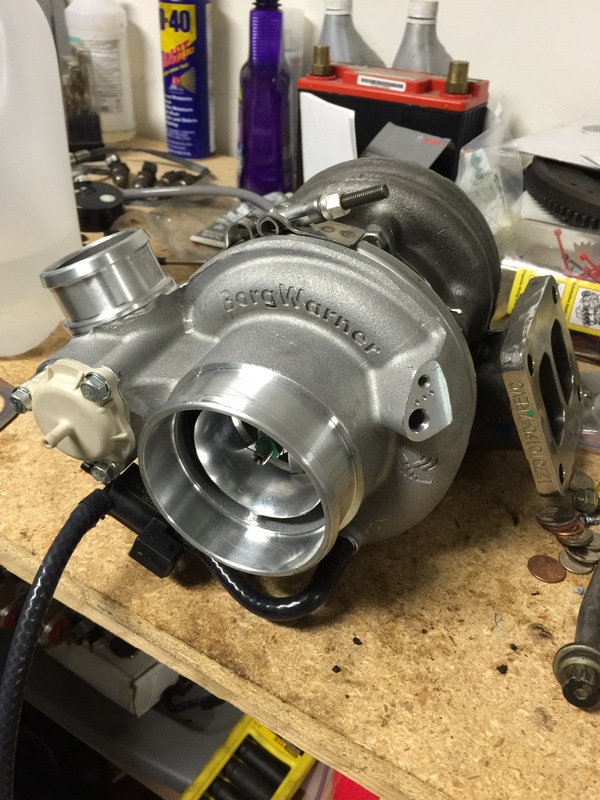 Do yourself a favor and give them a call or visit their website http://www.full-race.com they have products for all sorts of applications and while your their why not grab a new Borg Warner EFR turbo! You do want to go fast right!?! 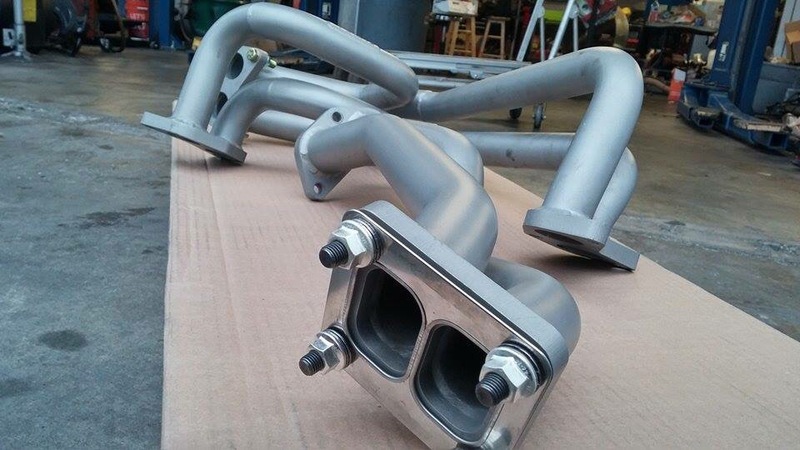 Rob Campbell of Attack the Track went to the Full-Race manifold and BorgWarner 7670 EFR for 2015 what’s your excuse? This entry was posted in Product Reviews and tagged full, full-race, header, motorsports, quality, race. Bookmark the permalink.